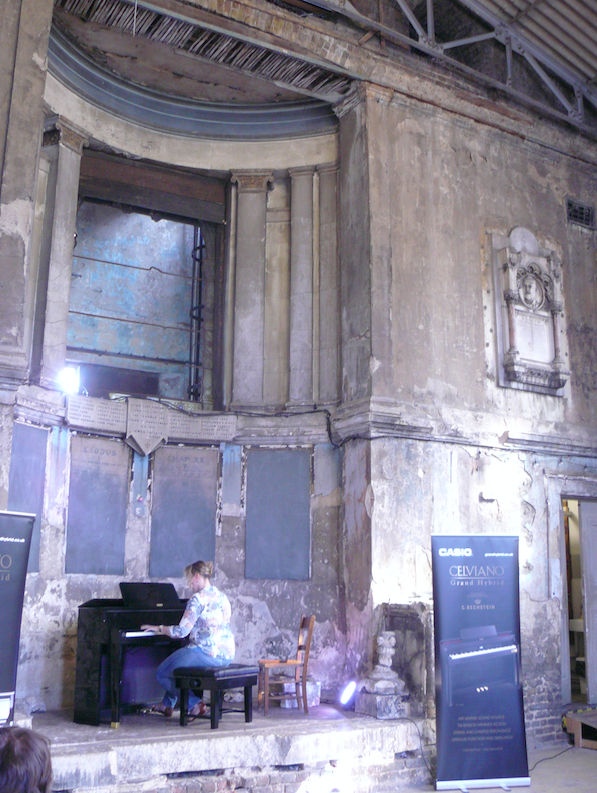 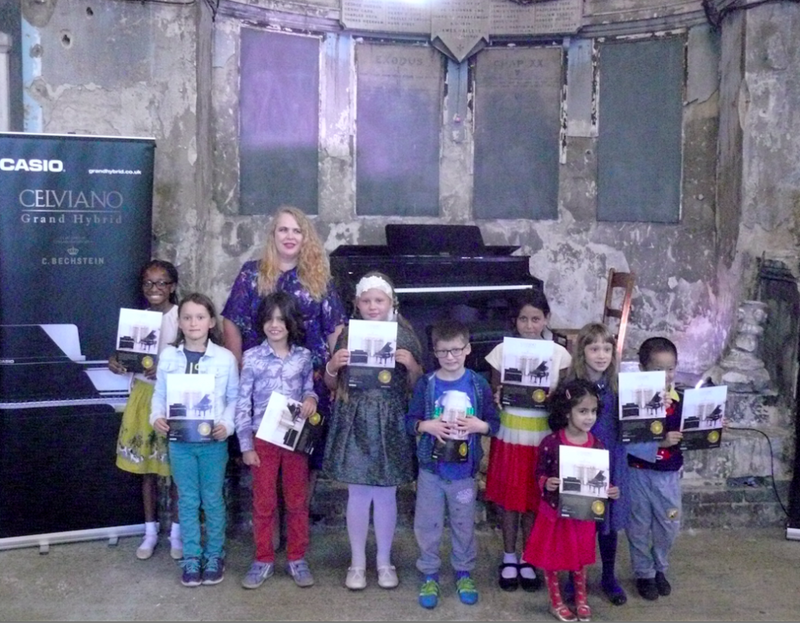 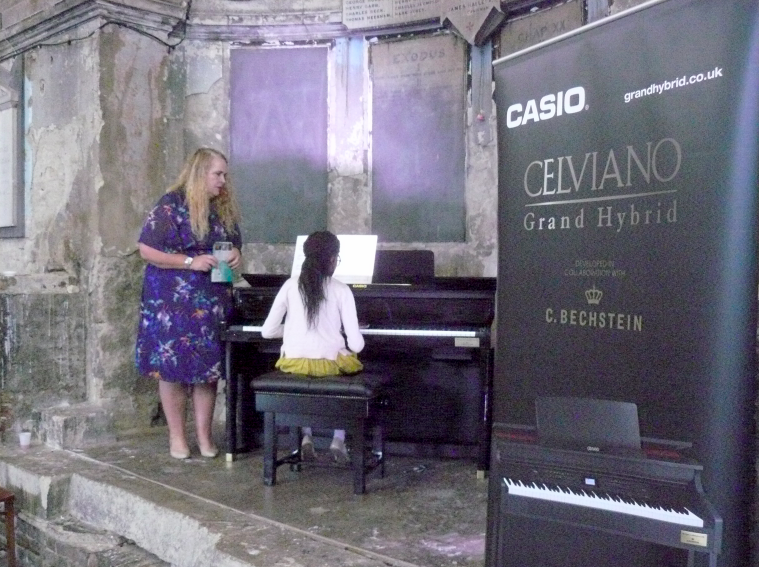 Lorraine Womack, Head Teacher at The Womack-Banning Piano Academy in Bedford leads a masterclass with Casio CELVIANO Grand Hybrid Pianos at The Asylum in Peckham, a beautiful Grade II listed building. 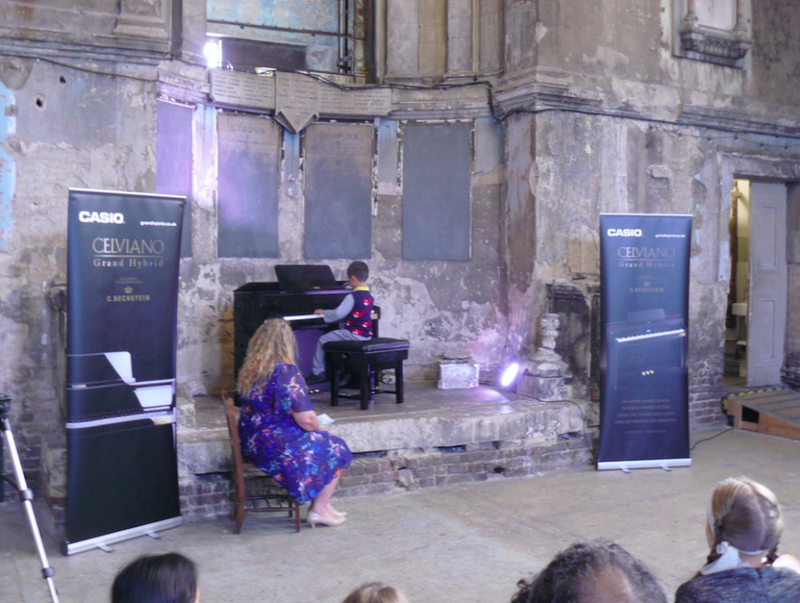 This informal performance opportunity was designed to give pianists confidence with playing to an audience without the pressure of a competitive event. 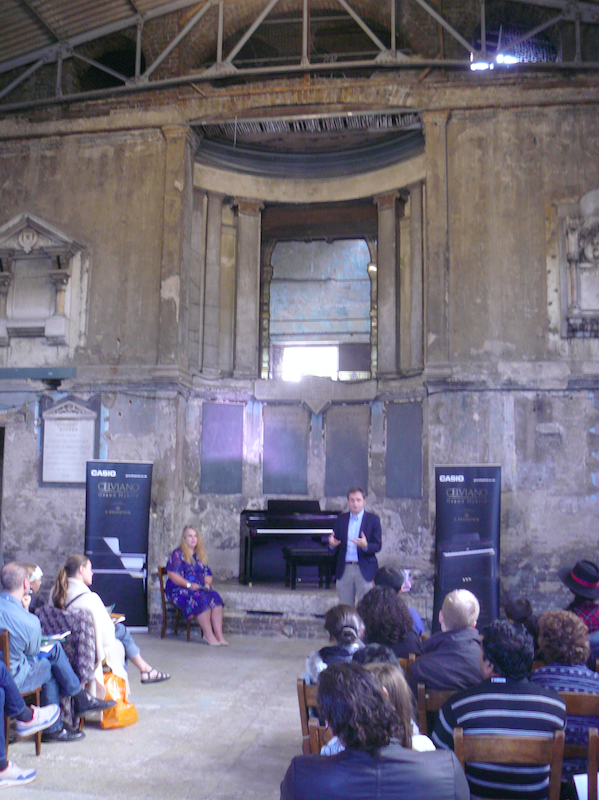 The sessions took the format of a short piano lesson with an audience listening to the feedback as well as the student. 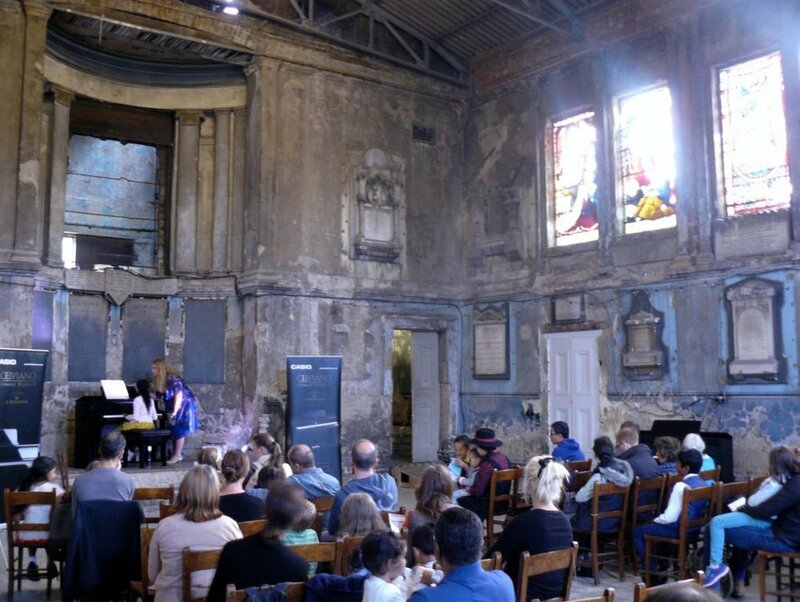 Lorraine Womack-Banning discussed a wide range of aspects such as technique, voicing, balance and tone for pianists from beginner level through to Diploma level.